Ball mill or pebble mill or tumbling mill is a milling machine used for size reduction of the particles. Ball mill manufacturers intend each model with a hollow cylinder which constitutes balls; mounted over a metallic frame so that it can be turned along its longitudinal axis. The balls with different diameter occupy 30-50% of the mill volume. Its size relies on the feed and mill size. The design uses large balls and smaller balls to complete different operations. Large balls are intended to break down the coarse feed materials whereas smaller balls reduce the void spaces between the balls and form the fine product. The operation of ball mills involves grinding of material by impact and attrition. 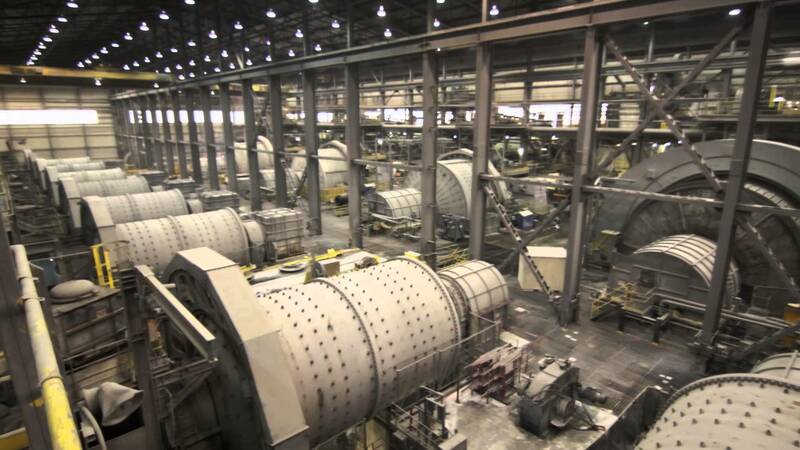 What factors influence the degree of milling in a ball mill? An engineering team has a lot of models of ball mills to create. Each model is designed and intended differently for specific operating principle. The maximum capacity of the milling vessel also varies, ranging from 0.010 liters for planetary ball mill, vibration ball mill, or mixer mill to many 100 liters for horizontal rolling ball mills. Multiple uses of ball mills have been heard in distinct industries yet how the machine is applied by pharmaceutical industry? A Ball mill is having different level of capacity. It is unchangeable. If you need small or average capacity ball mill, you have to be specific in front of the manufacturer. Pharmaceutical industry uses every capacity ball mill for different operations. For instance, small and medium capacity ball mills are applied for the final grinding of drugs or grinding of suspensions. Maximum capacity ball mills are applied for milling ores used for making pharmaceutical chemicals. A ball mill seems to have numerous advantages. It produces finer powder. It is ideal for milling toxic materials. It has a wide application. It is applied for milling operation of highly abrasive materials and can be also used for continuous operation. Ball mill manufacturer & exporter include it in their one of the size reduction device list. There are more additions to the list. To know about them, you can search for relevant content online.